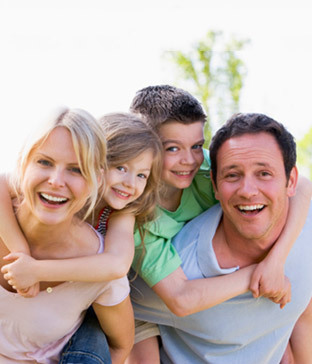 Clarkston and Waterford Dental Restoration | David A. Wright D.D.S., P.C. Cavities, also known as tooth decay, are a common problem that affect your dental health and involve the degradation of your teeth due to the accumulation of plaque and harmful bacteria. If left untreated, advanced forms of tooth decay can cause persistent pain and toothache, bad breath and tooth loss. The good news is, tooth decay is an easily preventable and treatable problem. 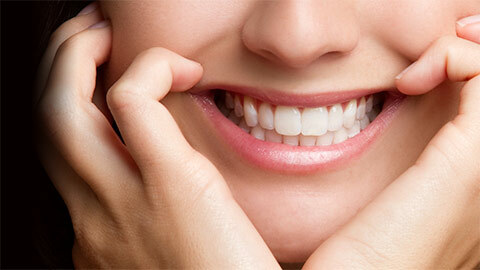 There are a number of ways that Dr. Wright can prevent your tooth decay from worsening, or from developing altogether. While we are able to comfortably fix tooth problems, our office is uniquely dedicated to Prevention. We will share information that can allow you to avoid having further dental problems in the future. In a quick, pain-free procedure, dentists remove the decay from the affected tooth. The filling is placed to protect the tooth and give it a finished, natural look. 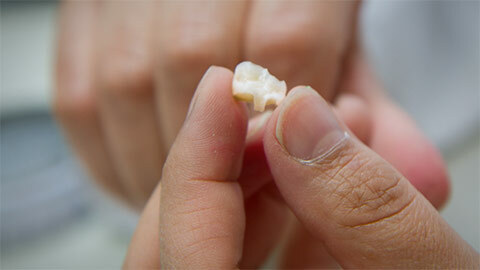 A crown quickly takes a weak and compromised tooth and makes it strong, beautiful and comfortable. Like fillings, inlays fill in cavities where the dental decay has been removed. The difference is that inlays are created in a lab to specifically fit a space, providing a superior bond and excellent protection against the recurrence of any problems. When the amount of tooth decay has become too large to be effectively treated by regular fillings or inlays, but are not extensive enough to warrant the use of a dental crown, onlays are used. Like inlays, they are made of restorative materials and are created out of impressions in a lab. Dental bridges are used when a patient is missing a tooth or teeth and an implant is not practical. The maintenance of dental bridges, fillings and crowns is easy because they only require the same amount of care and attention that you would normally give to your healthy teeth. Regular flossing and brushing will ensure that your bridges, crowns and fillings will last for years. While dental crowns and fillings are ideal solutions for cavities and tooth loss, the best safeguard against tooth decay is as simple as maintaining good dental care habits and making regular appointments with Dr. Wright. If you need more information about Dental Restorations in Clarkston and Waterford, contact us today.